How much does it cost to replace a roof ? Are you one of the many homeowners scratching your head, as you are trying to figure out how much you should expect to pay to replace that scrappy old roof this Fall, before it fails? If so, then read our just-updated 2017 new roof pricing guide for homeowners. To help you with your pricing research, our very own RoofingCalc’s Special Agent went on a secret mission to find the latest roofing materials and labor prices, so you don’t have to do all the legwork! Why is there such a Wide Pricing Range? On the low-end, you may have roofers underbidding their jobs because they are either desperate for work or they happen to work on volume with razor-thin margins. For example, a contractor that is just starting out may be more willing to complete a roofing job for less than a more established company would. There are also smaller companies with no office and little overhead that can afford to charge less for the job and still be profitable. 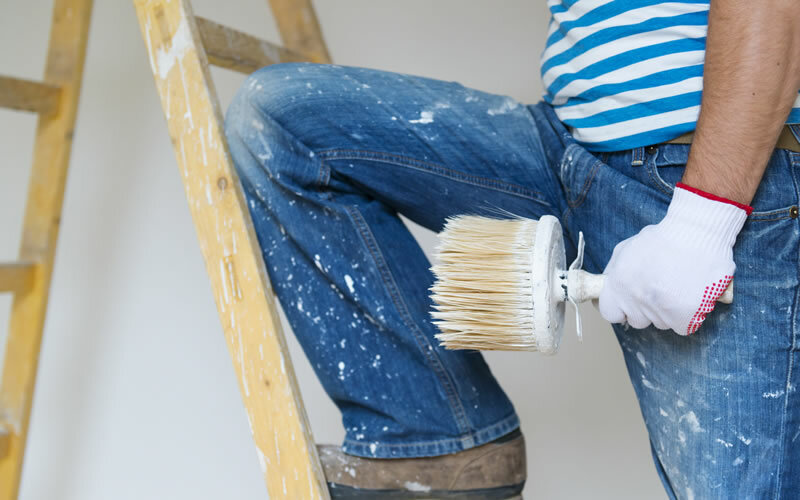 On the high-end of the price range, you have bids for fully-warrantied jobs from reputable exterior remodeling companies. — Keep in mind that a high price doesn’t always mean quality, especially if the contractor you hire is using sub-contractors to do the actual work. Subcontractors normally don’t get paid much, so they work on volume, which means that sometimes they may have to cut corners. Many professional roofing contractors employ a “40% materials / 60% labor” as their costs-breakdown formula. Of course, this pricing structure is just a guideline not set in stone. Some contractors include their overhead in the cost of labor, while others calculate it separately. All roofers use “squares” to measure and estimate roofs. A square equals to 100 sq. ft. of roof the surface. Balcony roof leaks. The roof is made of polycarbonate and bwooden supports. The leaks come from the joint between the building wall (which the roof is mounted) and the roof itself. The joint was treated with only some form of sealant only. Two balcony roofs affected and each is about 6m in length. Need someone to provide a Long term solution and a quotation. I enjoyed this site. It’s an great read. Hi, currently facing water sepage from ceiling. please kindly arrange to come onsite & provide me a quotation. What is the price of waterproofing in Singapore ? ATLAS Roof & Waterproofing Pte Ltd.
We are always proud to be the preferred choice of people who need Roof Leak Repairing & Waterproofing needs. We are glad to service in singapore. Our company commitment is to excellent customer services.